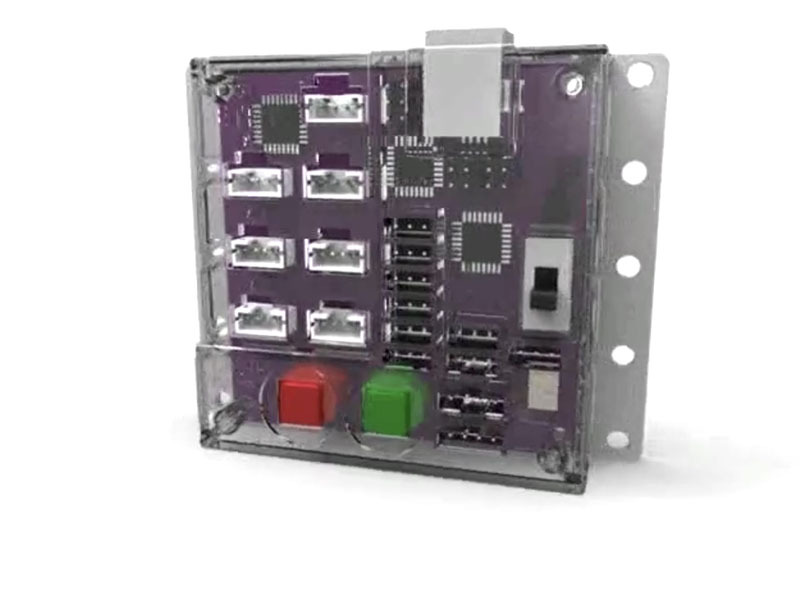 TETRIX® PULSE™ is a programmable robotics controller specifically developed for the TETRIX PRIME system that is powerful yet easy to use and, when combined with the Arduino Software (IDE) and TETRIX Ardublockly software, can provide an ideal learning tool for teaching graphic or syntax-based coding. TETRIX Ardublockly is drag-and-drop block-based graphic coding software used to program the PULSE controller. In addition, the PULSE controller can be programmed with a syntax-based coding method using the Arduino Software (IDE) and the PULSE Arduino Library. The downloadable Ardublockly software, designed for the TETRIX PULSE controller, for Mac computers (as of September 2017). The downloadable Ardublockly software, created for the TETRIX PULSE controller (as of September 2017). The downloadable PDF of the quick start guide for the TETRIX PULSE Robotics Controller (as of Aug 2018). PULSE Programming Guide, Hello World! Other Products Required: This product is intended for use with the TETRIX® PRIME building system and Grove family of sensors. Software Specifications: Supported software includes the TETRIX Ardublockly software and Arduino Software (IDE).